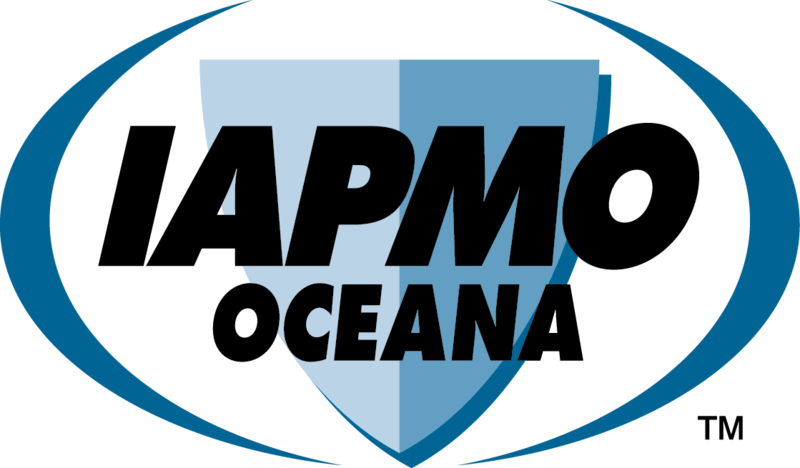 IAPMO Oceana is accredited by the Joint Accreditation System of Australia and New Zealand (JAS-ANZ). Based in Melbourne, we operate an effective quality system in accordance with ISO/IEC 17065:2012 Conformity assessment – Requirements for bodies, certifying products, processes and services and are also backed by IAPMO R&T’s eight decades of experience certifying our industries’ products. Certification of gas appliances and components in accordance with specifically recognised Standards. Refer to GasMark page “GMK Standards List” for more information. The GasMark scheme is overseen by Australian and New Zealand gas regulators. Certification of specific product, generally water related. The products covered under the OceanaMark scheme are not necessarily subject to specific requirements of a central body. The Standards are selected by IAPMO R&T Oceana following a formal review. Certification of plumbing and drainage products in accordance with The Australian Building Codes Board (ABCB) “Procedures for certification of Plumbing and Drainage Products” and the Standards therein referenced. The ‘WaterMark’ logo is owned by The Australian Building Codes Board (ABCB) and the scheme is overseen by National plumbing authorities through the Plumbing Code of Australia (PCA).